lel i keep missing out on this thread because the internet keeps overheating. I currently have my dongle on a icepack. even though its literally the worst weather for a fire people are still lighting them either from a cig but, machinery hitting rocks, campfire (WHY.) or straight up deliberately lit and sometimes by a firefighter so he can be a 'hero' plenty of times that's backfired too. It was hotter during harvest and we hit 50° degrees outside yesterday and i'm pretty sure lots of other places got higher then 46 but of course they weren't the first result in google. I'm in florida, and I thought I was hot. Damn! Didn't want to interrupt the discussion you guys had. Yeah, I think I was talking about hot Italian sausage. When you figure it out , let me know, I don't know how to do any of it.lol. You have to host the picture first then imebedd if with BBcode on the forum. Copy that url into the dogeared icon above the post box and enter/paste it in the textbox that pops out. 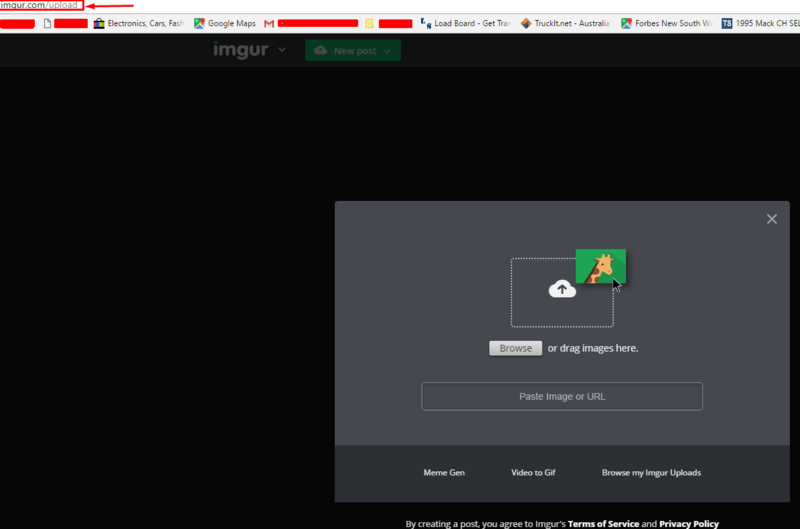 Hit enter if and its right it should pop up like [img][/img] and when you post it will be the img or gif. For pictures on your comupter/phone go to http://imgur.com/upload and upload it through there. Once its uploaded go open image in a new tab or open image and it should bring you to just the image and its url that ends in .jpeg. Repeat steps above and hey presto. Copy that url into the dogeared icon above the post box and enter/paste it in the textbox that pops out. 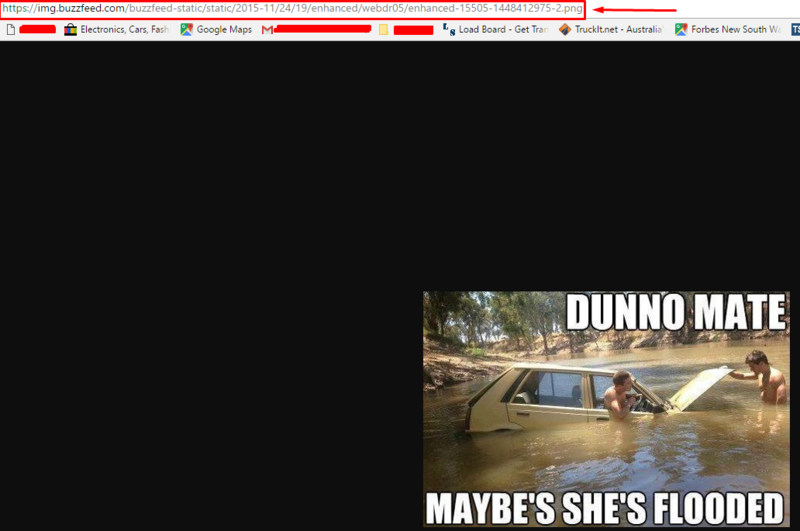 Hit enter if and its right it should pop up like and when you post it will be the img or gif. This seems like a lot of work. (on mobile you'll have to hit enter whilst on web browser it will automatically be added to your post if it's correct; i took the g of the .png to make it display. 3. Open image in new tab and repeat steps above. Say @crabman169 , have you ever seen a kangaroo spontaneously combust whilst boxing a giant poisonous scorpion, only to have a flying venemous snake swoop in and carry them both away? Genuinely curious on this part. If you lived anywhere else besides Australia I wouldn't believe you. Where you live do you have all those dangerous snakes? 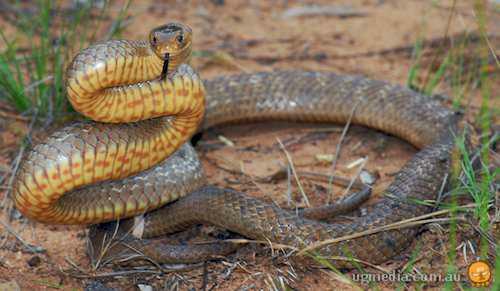 It says this is "common" and the second most venomous snake in the world? You see these? If it's common move here to the states man! You don't have to live near these things! There was a show on tv about the oldest hamburger restaurant. If you make the mistake to ask for ketchup they kick you out. I'd take my own bottle of ketchup in there just to **** them off. I've seen that place on tv also.